Lock picking tools have made lots of noise with the theme “anybody can use lock picking tools to break into your house”. There are segments about lock picking on popular TV news shows, movies (example The Next Three Days) and websites scaring people like my Mom who called me after seeing something like this (news example HERE). 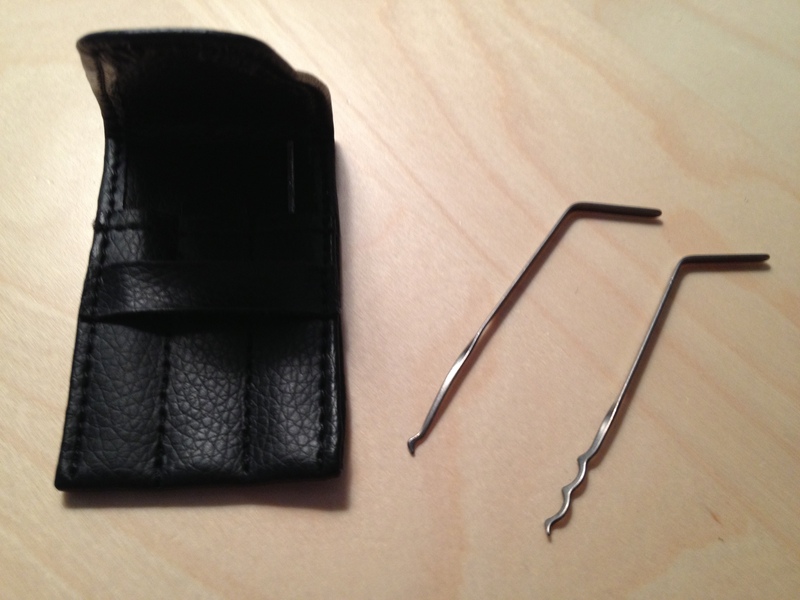 For more information on lock picking, go to a older post found HERE. I have acquired different lock picking tools over the course of my career but have not spent time mastering the art of lock picking. For those that don’t know, lock picking is an art similar to solving puzzles. There is a competitive lock picking scene that takes lock picking skills beyond the typical professional locksmith. My question however is regarding the average joe criminal as specified in some of the advertisements for lock picking tools. 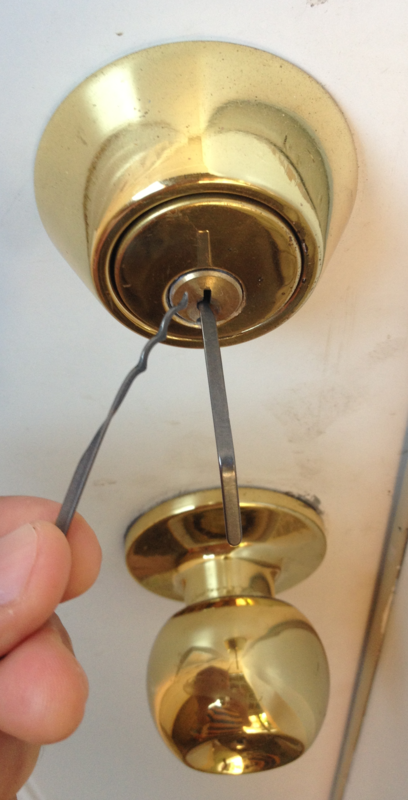 How easy is it to break into a house with commercial lock picking tools? Can anybody just buy a lock picking solution and walk into a stranger’s house? Lets find out. I had a friend volunteer his backdoor locks. His door has two locks which are a commercial Padlock and Deadbolt. The locks were installed by a licensed locksmith. Consider this a representation of a typical residential door. I expected this to be the hardest method however was surprised to find this was actually the easiest. I timed myself and was able to break into the padlock within 5 minutes. The deadbolt took a little longer and required more force. I felt like I had to slowly knock the bolt over three or four times before I finally got it. The total time was just under 14 minutes. I opened the padlock in 2 minutes during my second attempt. Its actually pretty easy and silent. I used the hook piece to apply torque while using the pick’s bumpy side up to knock the pins in place. With practice I could probably open both locks under 2 minutes. With lots of practice, one could be like people in spy movies opening doors within seconds. I was surprised by the difficulty of this method. I took around 6-8 minutes to unlock the padlock and almost 20 minutes to get the deadbolt to open. The tool is very loud and focuses on bumping the pins for a split second while torque is applied. The directions claim its a technique that is easy to mastered however it wasn’t that simple. I tried a few different pick lengths to avoid bumping the inner lock walls and barely improve my time during the second attempt. This tool works but its loud and requires practice to master. I’m not a fan of bump keys. I have problems getting this method to work. It took a long time to get the deadbolt to work and I gave up on the padlock. I tried two different manufactured sets and both were hard to use. I will say I don’t own a official bump hammer and plan to pick one so I can give bump keys a true test. I used multiple rubber tools to tap the keys and nothing worked liked they showcase on the web. Currently my vote is use something else however I plan to try again once I have the official bump hammer. So the lessons learned are these tools work, they are pretty easy to use and the best tools are the old school manual picks. What can you do about this? Well my buddy just had his locks changed by a certified locksmith so “new” isn’t always better. My suggest is looking into bump proof locks (Medeco, Mul T Lock, or ASSA) which cost more but protect you from bump based locking picking threats. Also layered security is always a good idea aka alarm systems and home defense tools. I hate to say it but the saying “locks keep the honest people out” is pretty much true. It doesn’t require much to bypass the typical commercial door lock. What are the troubles with simple keys? Its not the keys, its the type of locks. Some are vulnerable to physical threats while others provide better protection. You don’t need a official bump hammer, you need a official bump key,that crap they sell online is junk made on a machine, I strictly cut my own by hand,that junk they sell is to make money, not to necessarily let you open locks,although they may work barely! Really you post about how to use a bump key on a security blog are you really that retarded? You are aware that criminals actually surf these blogs looking for information and you just put it out there how easy it is. GOLF CLAP to your brightness. Thanks for the golf clap. Well there are two camps to security. The first camp are people that believe in hiding information about threats aka putting their head in the sand and hoping for the best. The other camp are those that believe in exposing threats through education, which will help people know what they are and better prepare for them. Personally, I believe in the education route. The goal of the lock picking post is to help people understand that deadbolt locks are alone not the best way to protect your home. Hopefully it will make people think about upgrading their locks as well as invest in other security tools like alarm systems, cameras or other means. Anybody can YouTube lock-picking and find a million education videos on the topic. Trust me, my post is not going to change the criminal world. 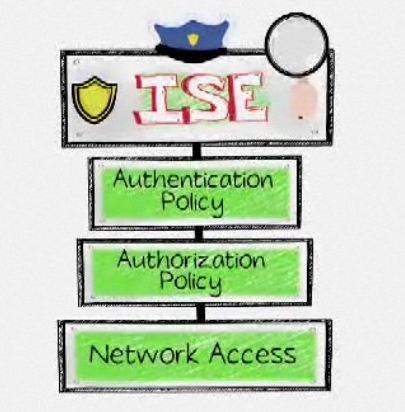 It may however educate the average Joe about how people could bypass their physical security. If a few people know more about threats to locks and possibly improve their physical security, to me the article was worth it. Thanks for sharing. 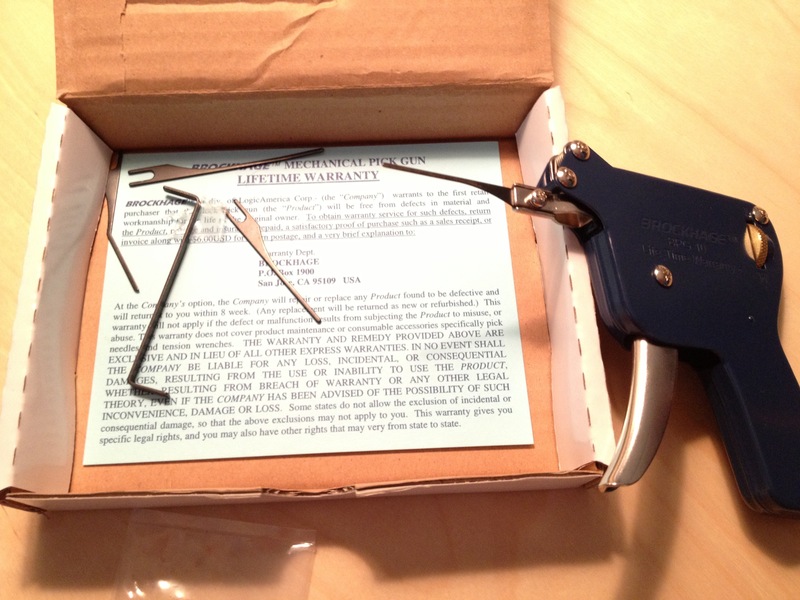 lock picking is not only used for illegal purposes many people use lock picking for legal purposes. 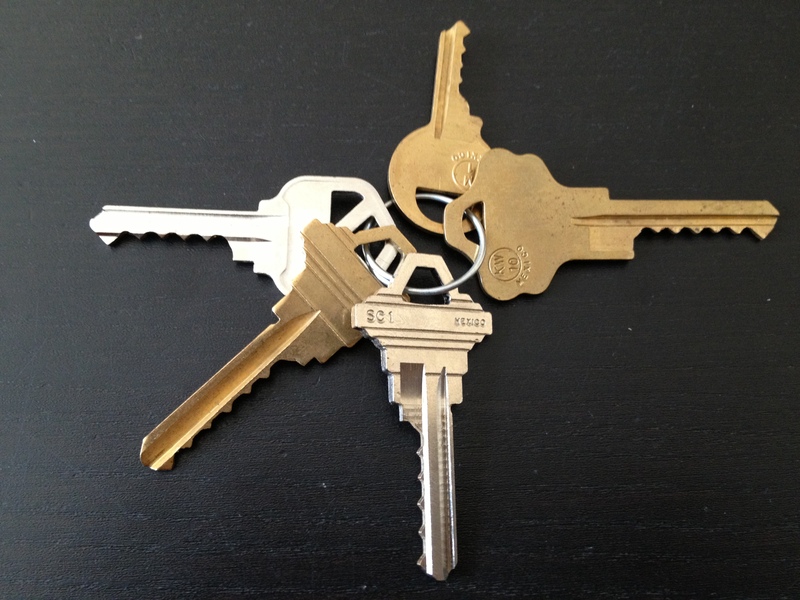 For example if you forget your apartment keys then lock picking tools are best for open lock. if your webpage is here to help regular people with lock picking to help themselves? And not for illegal uses… I suggest you change the picture at the top, of a masked man picking a dark house at night. It sends a bad message buddy. I am interested in lock picking, and lock smith work. I enjoyed your website, thanks. Glad you like the post. I guess I used that image to show that criminals can bypass common locks pretty easily. I can bypass a deadbolt and common door lock combo in under a minute without much practice. So my goal is to eliminate the false sense of security these types of locks provide. Basically, they are good at keeping honest people out. 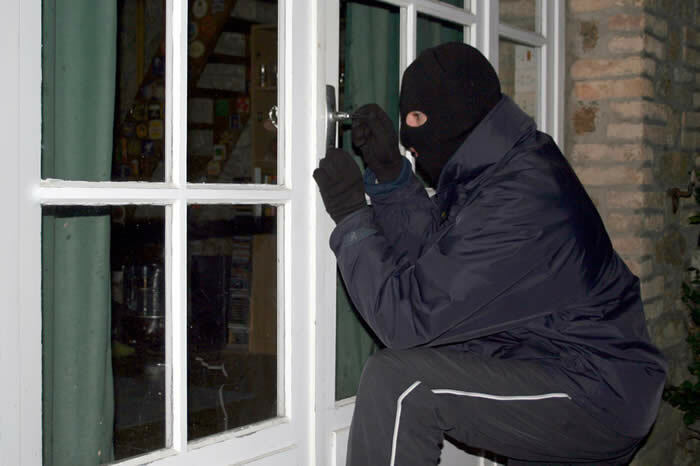 If you really want to protect your home, invest in additional physical security products such as an alarm system, fire arms, etc. 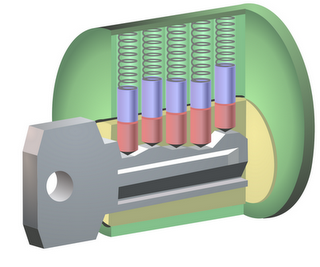 You can also upgrade your existing locks to something harder to pick. just wanted to comment on the last argument going on which is quote is stupid to put this information out there for anybody to get endquote anyhow I thought about this1 thing I wanna stress is I disagree with the way there come in at your blog what is a doing on the blog in the first place, and if you’re new to the blog why are they so quick to judge? I’m not a thief or catburglar,and rarely a criminal. But enjoy “locksport” “ciphering” etc as a hobby (would love it as a career) so his information is particularly interesting to me like reading a newspaper (not always good news to some) anyway nice blog sysop. Thanks for the kind words Justin. It is good to know verses not knowing. I also use these skills to help out friends that get locked out of their homes or when my mom visits and locks herself out of my house while I’m at work (this happens every time she visits and always funny).